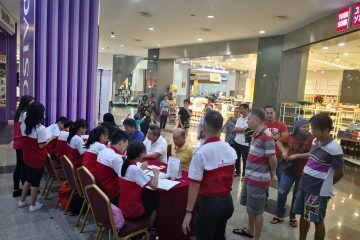 Blood Donation Campaign on 3 March 2019 at Boulevard Shopping Mall 2 concluded! 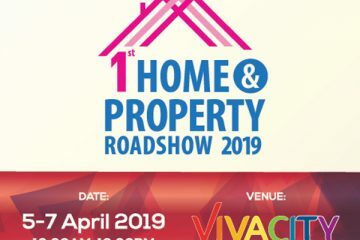 - See Hua Marketing Sdn. Bhd. 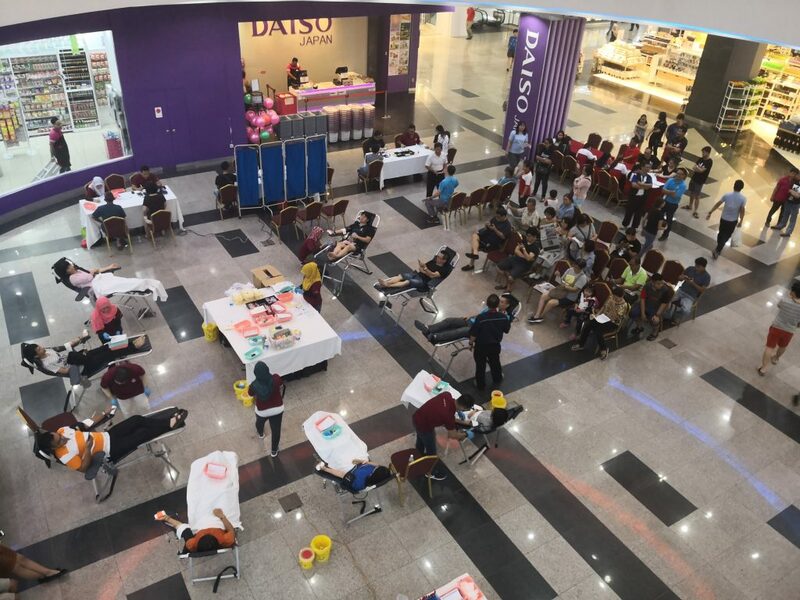 It’s yet another meaningful weekend for fellow volunteers who attended the blood donation campaign that was held at Boulevard Shopping Mall on March 3. 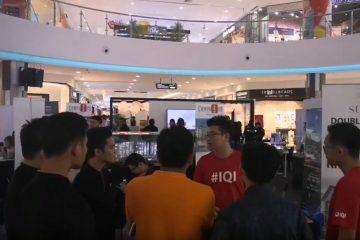 We were thrilled by the crowd that gathered at the venue as early as 9.30am. 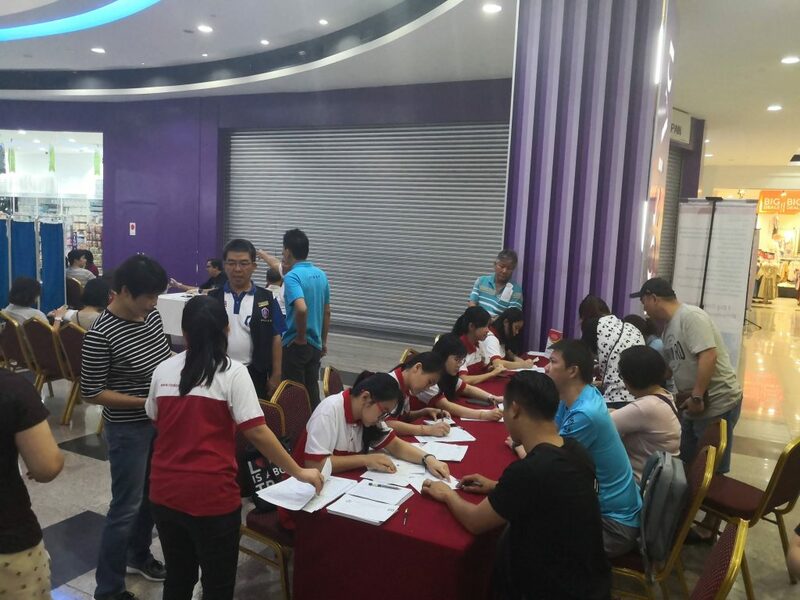 Once again, we would like to thank all good samaritans for saving lives with us as well as those who volunteered for the event! We will see you again next time!